Opening a child care center can be very rewarding. As a caregiver and daycare owner, you and your staff will have a major impact on children and their families. This process can also be overwhelming, but don’t worry, we’re here to help! 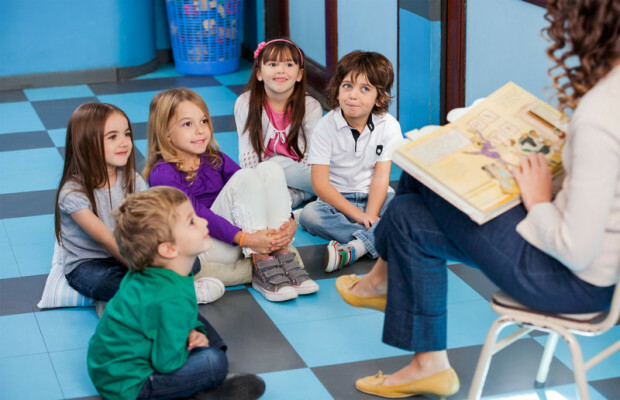 In this article, we’ll give you the all information you need to make your dream of opening a daycare center in Illinois a reality. Daycare centers in Illinois must be licensed by the Illinois Department of Children and Family Services (DCFS). Be sure to review the Summary of Licensing Standards for Day Care Centers. In this document, you’ll find all the information you need about licensing requirements. This is a vital first step. You should be prepared to purchase or lease a facility that meets the proper requirements. Learn more about the physical space requirements on the Illinois General Assembly website. The location should be approved prior to use and licensing by the Illinois Department of Public Health. Infants and toddlers should be cared for on the ground floor of the facility. The building and indoor space should be well maintained to provide a safe and comfortable environment for the children. There should be no lead paint on any of the walls or furniture. Safe and sanitary water should be available in the facility. Be sure to visit the Illinois General Assembly website for a full list of the requirements for a daycare facility. You may want to consider securing a loan in the start-up phase. 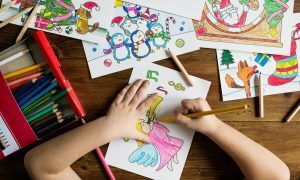 The cost of opening a daycare center can be more than you imagined, but it shouldn’t deter you from pursuing your dream. Visit the IFF website to learn about their early childhood special initiatives. They offer financing and real estate services, which you can use to get started. You can also visit the Illinois Network of Child Care Resource & Referral Agencies (INCCRRA), for additional funding options. There are so many things to consider when opening a childcare center in Illinois. You’ll need to spend plenty of time planning and researching your options before you begin. This is a wonderful resource that should get you off on the right foot: Illinois Small Business Assistance Childcare Centers. So, what are you waiting for? Get started on your dream of opening a child care center in Illinois today!